RTG has delivered one hell of a game, loaded with bunch of explosive features, which takes place in space, no less. Nova 7s needs a captain, so jump into your spacesuit and let’s bring some order among those planets – there are nine in total and your job is to land them on at least one of the paylines to win a prize.The video slot is played at 5 reels with 25 adjustable paylines, from as little as $0.01 per spin. 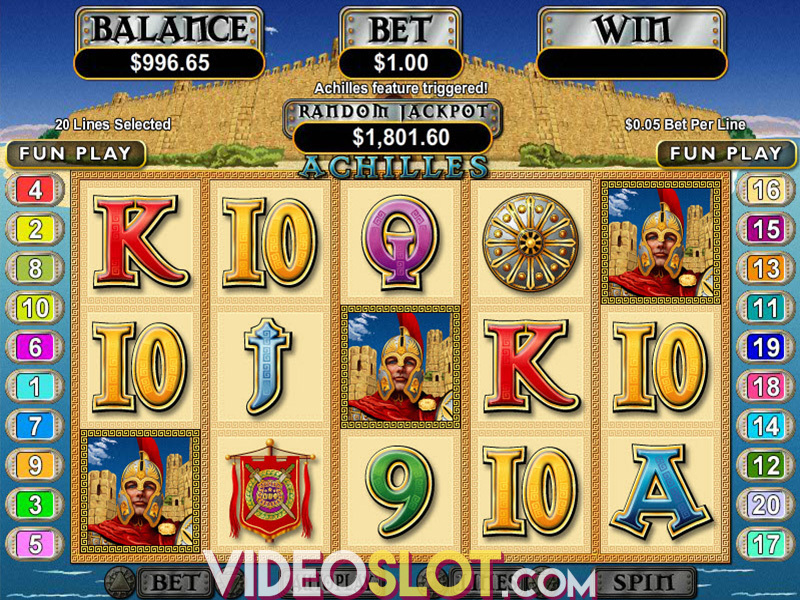 With all the paylines active, the max betting amount is $125, with the biggest single win of 777 coins. 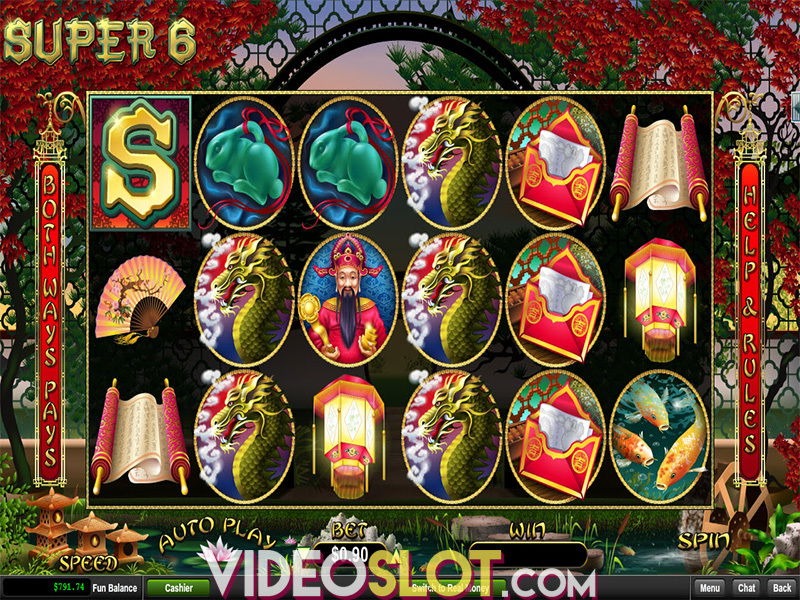 In the slot, everything is about number 7 – we hope that’s your lucky number! Once you find yourself on a lonely meteorite, filled with various planets and sounds of stirring music, don’t get carried away by the view, focus on the reels as the game is loaded with some pretty amazing features. Wild and Scatter are red and blue number 7s and all the features are related to them. RTG has prepared four different features concerning Red Wilds, besides substituting for all the planets – Solar Flare, Nova, Supernova and Hypernova. With Solar Flare, Wilds on the reels 2 and 4 will become expanding, Nova multiplies every win by 7 if Wild appears on the middle reel, while Supernova stands for expanding Nova Wild. Last but not least, Hypernova includes Solar Flare on the first two or the last two reels. What an awesome Wild by RTG! Blue 7 Scatter can form winning combos on its own, but when it comes to Scatter what we’re actually looking for may be the main appeal of the game. Three or more Scatters trigger one of four free game features, all of them coming with – yes, you guessed it – 7 free spins. Prizes during free spins are defined by Wilds, expanding and locked, which can award the 7x multiplier, or enable some Wild respins. When Wilds go crazy you can just sit back and watch them boost your balance with some considerable amounts. 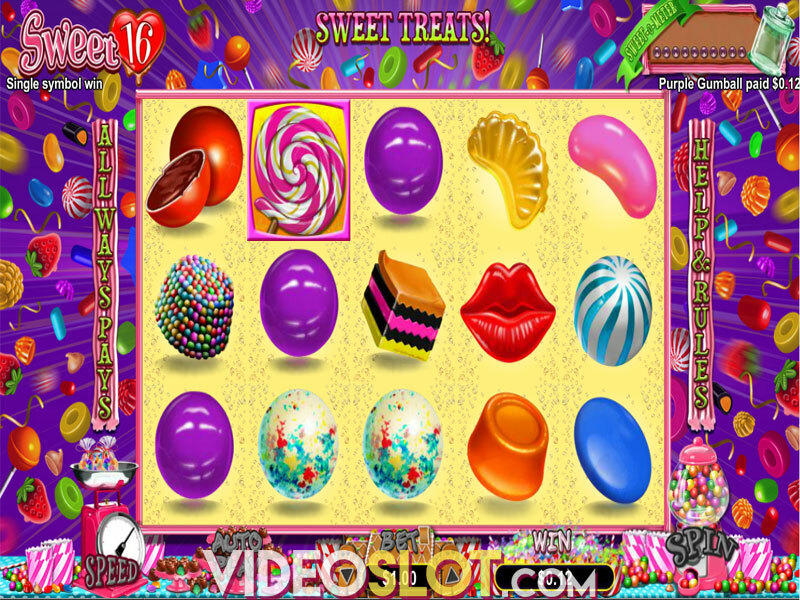 Both beginners and committed gamblers will like the options like three levels of reel spinning speed and autoplay, as well as the possibility to play the game on the go, as it is also available on mobile phones and tablets, with small adjustments for a better experience. At first sight, the standard design of the gameplay might seem a bit too simple, but it is actually stacked with some not so standard and pretty lucrative features. A staggering maximum prize of $4,759,125 is literally capable of launching you to some other universe, so give it a cosmic spin with Nova 7s and play for this cosmic-size win. Where to Play Nova 7s?